Fortunately, there are ways of figuring out who these people are. Technology can help, but most of these tips involve getting assistance from other people in a variety of ways. 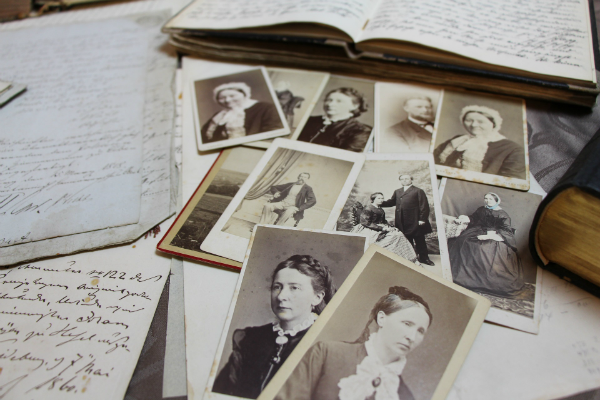 Contacting relatives and friends of late relatives used to be one of the main ways of conducting genealogy research. Not that long ago, people didn’t have email or the internet. Genealogy research involved calling people or writing letters, plus visiting graveyards, libraries, and government buildings. Now, it seems like we rely too much on the internet and not enough on asking actual people for help. 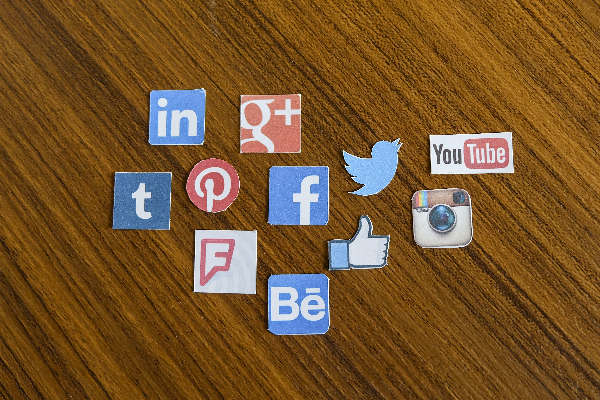 Technology even makes it easier for us to ask people for help through email and social media. It’s important to remember that real people can provide significant help in your genealogy research. 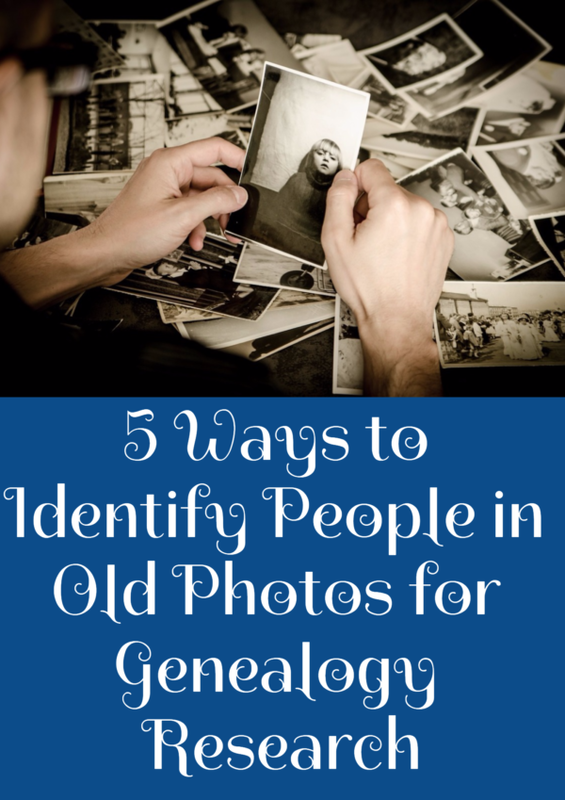 Here are five tips for identifying people in old, unlabeled photos. Try to determine the time period when the photo was taken. That can help you narrow down who could be in the photo. Photos from the early 1900s (1900 to the 1930s) probably have a yellowish tint to them and a matte finish. 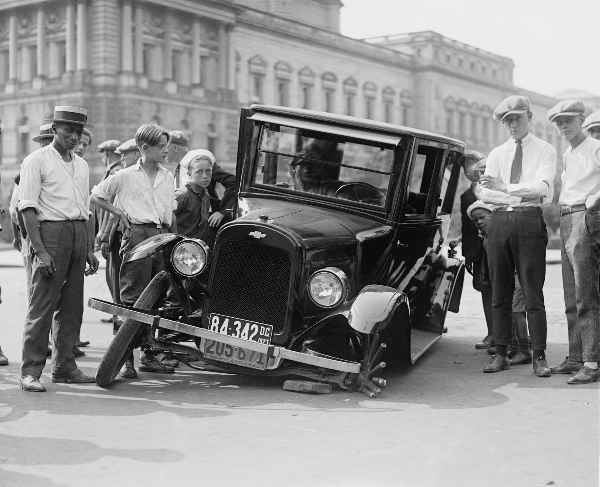 Post 1930s photos likely sport a crisp black and white appearance and glossy finish. If it’s a color photo, it was probably taken after 1950. 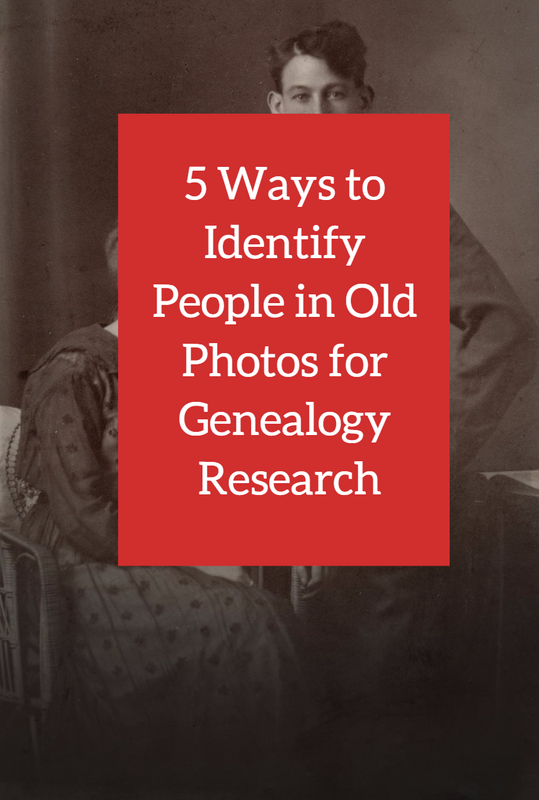 If the person in the photo is against a light background with a kind of blending in around him or her, it’s probably from the late 1800s, around 1875 to 1900. Cars or other objects in the background can also help with dating the photo. In addition, look closely at what people in the picture are wearing. You might try identifying the approximate time period of a woman’s hat or her hairstyle. For example, short bob haircuts were popular among women in the 1920s while longer, wavier hair gained steam in the 1930s. Email the photo to a relative who might know the person in the photo. I recommend doing this individually with a personal message to each recipient, rather than sending a blanket message to a dozen people. Start your message with a nice, personalized greeting to your relative. 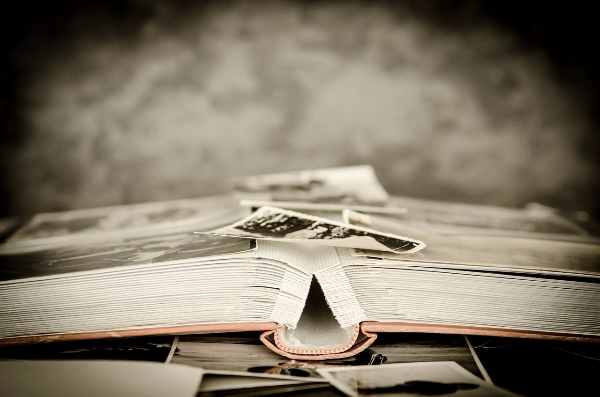 Then, write your description of the photo and whatever background information you have. Where did the photo come from? Who last had custody of the photo? Is there a date on the photo? Who do you think is in the photo? Does he or she kind of resemble anyone else in the family? Don’t ignore family resemblances and gut reactions. 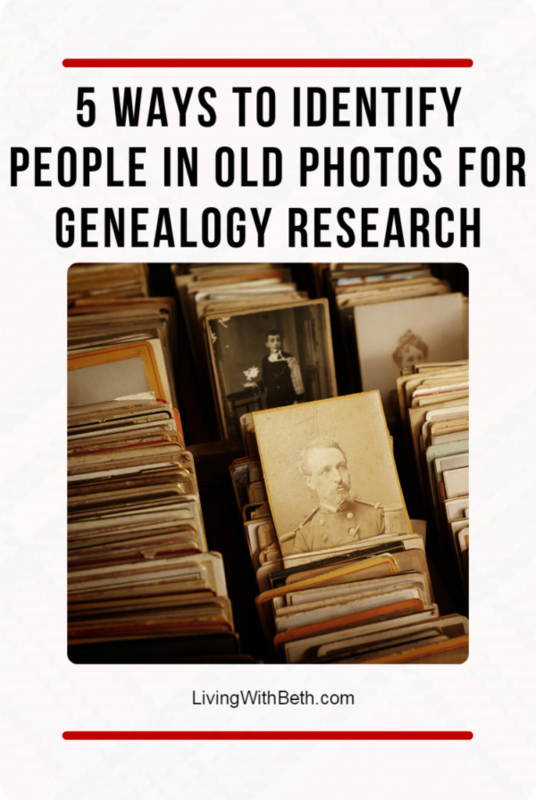 If the person in the photo kind of looks like Uncle Max, start your email search with people most likely to know Uncle Max’s close relations. Send only one photo per message unless it’s the same person in a couple of different pictures. Don’t send a photo with almost no text in your message. This type of email will probably get caught in a spam filter and never delivered to the recipient. Free online message boards such as those located on RootsWeb offer the chance to post your photos and descriptions. A large number of people could see your message and possibly respond to it. 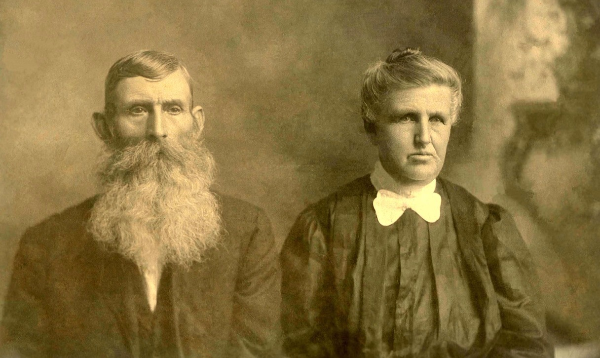 For access to Ancestry.com’s vast and busy message boards, sign up for a free 14-day trial of Ancestry.com . 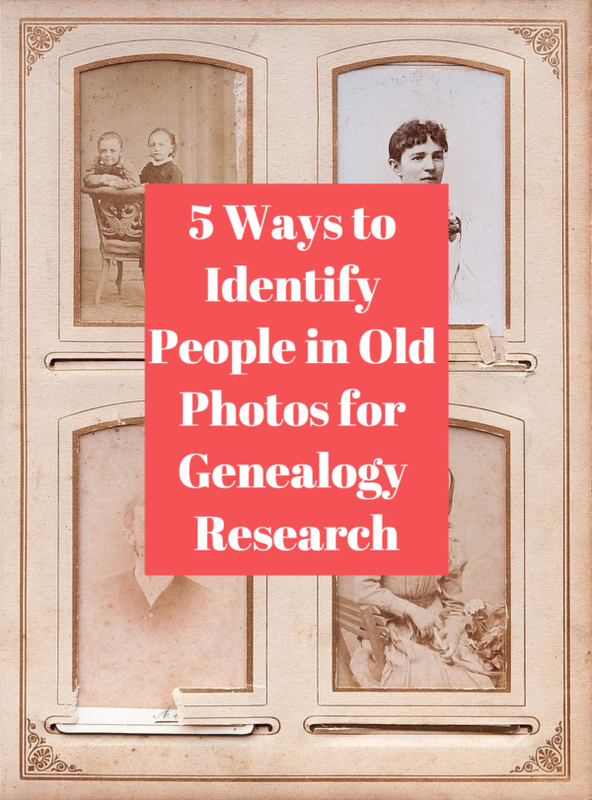 Post your unidentified photo on your social media, and also seek genealogical Facebook groups related to the appropriate surnames and regions. If your ancestors spent time in western Pennsylvania, please feel free to join my Western Pennsylvania Genealogy Facebook group. 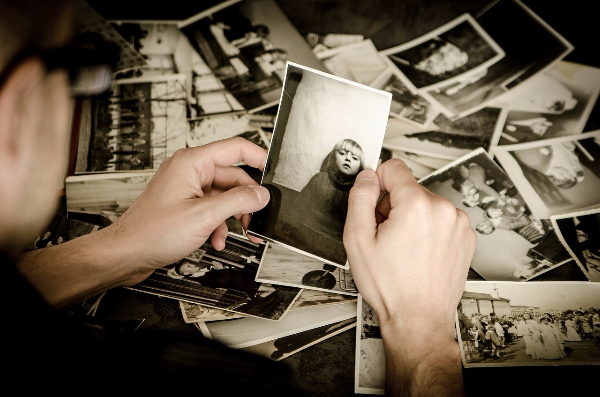 If you have other photos, compare the unlabeled ones carefully with the identified ones. Try to figure out whether the person in the folder could be the same person in another photo. This can take some time and even a magnifying glass if the faces in some pictures are small. Google Image Search uses amazing technology to match photos you upload with photos it finds elsewhere. 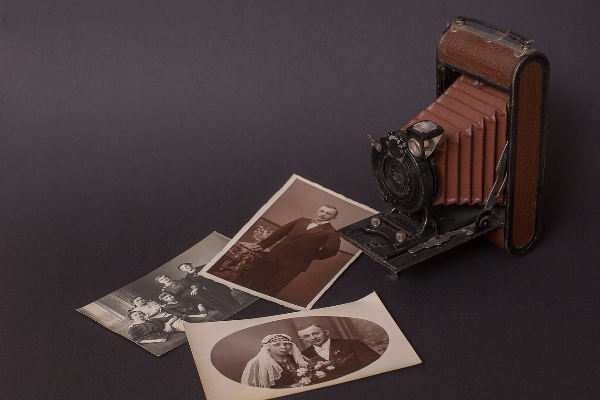 This can help you identify those mysterious relatives in pictures you’ve scanned.